Yesterday I posted a link to a chapter on Motivation Theories from a book written by Vijay Verma which is available on Books24x7. Today I have a link to another chapter from the same book, on conflict. It starts with basic concepts of conflict, and goes on to explain how conflicts impact performance, the categories of conflict, reasons for conflict and the main sources of conflict in a project environment. 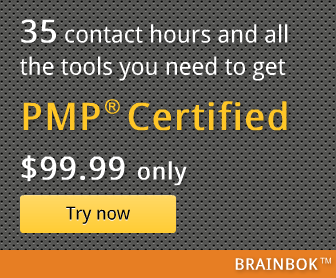 This is a great read for Project Managers and PMP aspirants. Note: PMI Membership is required to access the above link.